To deliver on the noble goal of promoting "science for all" we need to support each and every student in meaningful science learning. This requires ongoing educator learning and systems-level improvements. 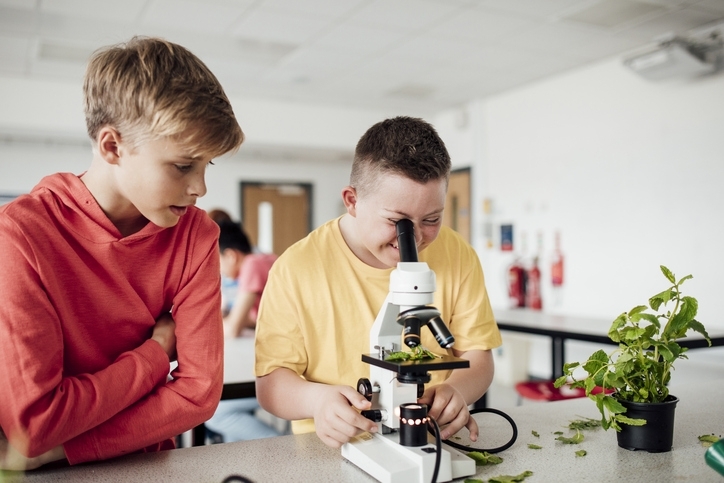 This new STEM Teaching Tool explores a host of practical resources and tools that educators and educational leaders can use to design environments that support science learning for students receiving special education services. This resource was designed through a collaboration of researchers and practitioners within the ACESSE network—a collaboration of the Council of State Science Supervisors, CU Boulder, and the University of Washington. We thank the co-authors—Gina Tesoriero, Enrique (Henry) Suárez, and Mike Heinz—for this exceptional resource. Be sure to explore all of the supporting background pages—that have a lot of more guidance and links to resources.